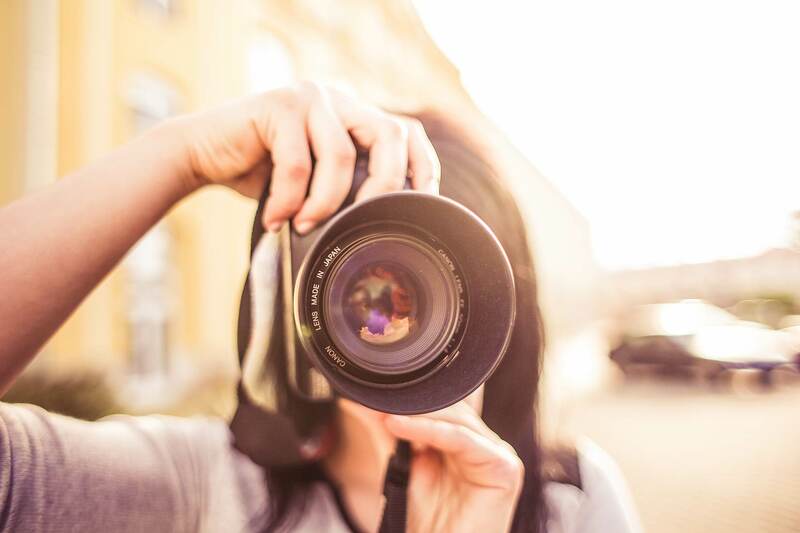 Good photography has become more crucial today for businesses than it ever did in the past. These days, visual communication plays a heavy role not only in printing marketing materials but even for online advertising and social media marketing. Likewise, quality photos are important in creating a catchy website. In an interview with the Philippine Daily Inquirer, CPA turned photojournalist Rem Zamora expounded how photography can help businesses deliver the right messages to their target market. 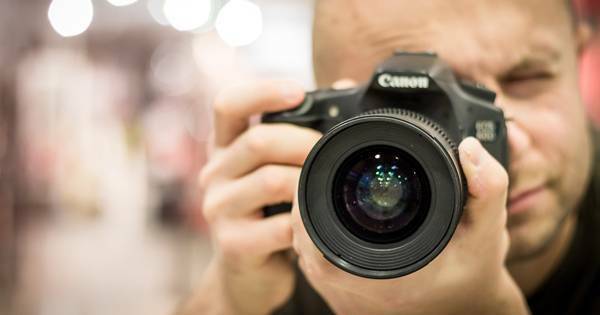 According to him, entrepreneurs and marketers should at least learn basic principles of photography in order to be effective in it. Indeed, pictures are everywhere nowadays from tarpaulins, billboards, flyers, and everything else. To have the best photos, your choices would be to purchase stock photos, hire a photographer or, as mentioned above, train yourself. In short, effective visual communication reaches people quicker than a page full of text. Make no mistake about it though as Zamora points out that readers will always want to know the “why” of a picture. Your choice of picture then should match the message you are trying to relay. “A photograph does not only delight your visual experience but it can be a powerful medium to make you think, ponder, affect, and even move you to action,” concludes Zamora.